Energy Poverty poses one of key problems of modern society. While there is an ongoing debate on how to precisely define energy poverty and who exactly are the most vulnerable groups, there is a common agreement that it is a problem which urgently needs to be addressed. With continuous increase in energy prices more households face problems with covering their basic energy needs. Because of either complete lack of access to certain energy services (i.e. as result of no connection to the electricity grid) or because of the inability to afford certain energy services, people are forced to live in inadequate living conditions posing a serious threat to their health and wellbeing. Society for Sustainable Development Design (DOOR) from Zagreb Croatia, together with many partners, continuously works on increasing awareness on energy poverty through wide range of fact-based advocacy actions. Our particular focus is on South East Europe (SEE) as this region is the most vulnerable. Energy poverty in SEE is arguably more wide-spread and deeper enrooted in the society compared to Western Europe. Through the implementation of three EU funded projects, REACH, With knowledge to warm home, and SEE SEP, a series of field visits to energy poor homes have been undertaken in the SEE countries (Albania, Bosnia and Herzegovina, Croatia, Kosovo, Macedonia, Montenegro and Serbia). During the field visits simple energy audits were done together with a survey on living and health conditions. The data collected clearly indicates the severity of energy poverty in the region and calls for urgent action. 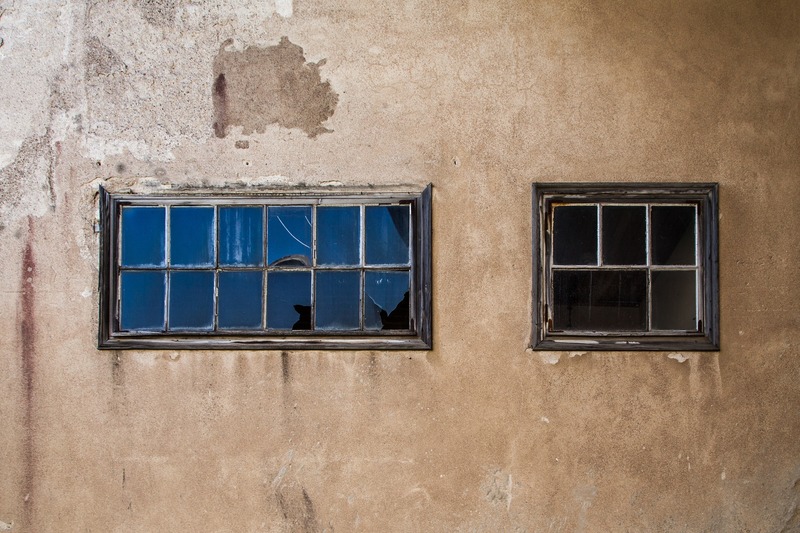 People are faced with poor physical and mental health, being exposed to permanent draught through uninsulated and old windows and doors with high levels of damp and visible mould. They report difficulties with paying for utility bills and their dwellings are typically without any insulation. There is also a high prevalence of single furnace fuelwood stove heating, which for areas with cold winters, as many SEE countries have, results in cold homes. Many households reduce their living space in winter and even if they leave heating on in other rooms, it is done by inefficient and old electrical heaters. Inadequate cooking, heating, lighting, washing, and, commonly forgotten but very important for Mediterranean countries, cooling, is the reality of energy poor in SEE. Policy dialogue related to energy poverty is often done through the “Western European” context and measures such as “provision of efficiency dryers” are considered. Such approach is of little relevance to the SEE context where many households still do not even have access to electricity or their own washing machine, and their refrigerators are more than 30 years old. Another issue in the policy dialogue is that most focus is given to the financial measures, i.e. support in paying the bills. While to some people such support is necessary, in many cases the need for direct financial support can be eliminated through energy efficiency measures. Energy efficiency is the only mechanism which is at the same time improving the living conditions, while reducing the energy needed for achieving the same level of comfort or even for improved level of comfort. Energy efficiency should be at the heart of every energy poverty policy, as it has proven positive impact on health (through the reduction of draught, cold, damp and mould) and it is an investment rather than merely a continuous cost such as the direct financial support mechanisms are. Simple energy efficiency measures (LED lighting, aerators, reflective foils for radiators, draught proofing of windows and doors) were tested in the homes visited within the aforementioned projects and it was proven that they resulted in direct improvement of indoor comfort. Savings and improvement of comfort can already be achieved through simple and low cost measures, and the benefits are likely to improve with the size of investments. Energy efficiency measures should thus range from simple and low-cost (for example, through replacement of household appliances) all the way to full energy efficiency retrofits of buildings. Decision makers, NGOs, international donors and all other actors should join efforts in alleviating energy poverty through shifting focus to improving accessibility to energy efficiency for the vulnerable and energy poor citizens. The European Commission has also recognised the importance of tackling energy poverty through energy efficiency with the Clean Energy for All package and by awarding service contract (ENER/2015/B3/507-2) to Dr Harriet Thomson and Professor Stefan Bouzarovski at the University of Manchester to develop a new European Energy Poverty Observatory (EPOV) ‘with the aim to engender transformational change in the availability of information about the socio-economic extent of energy poverty in Europe, and measures to combat it’. More information can be found in the report Energy Poverty in SEE: Surviving the Cold as well as in the short videos What is energy poverty, Field visits to the energy poor. 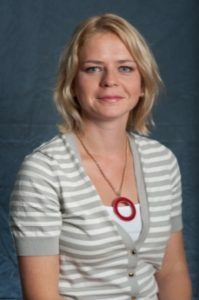 Ms Robic, Program Director at DOOR, Croatia, has graduated from the University of Zagreb, Faculty of Electrical Engineering and Computing in 2006 where she is currently enrolled in a PhD programme. pursuing research in the field of energy poverty. She also completed MSc in Environmental Change and Management at the University of Oxford. For over 10 years she has worked on numerous national and international energy-related projects in Croatia and the Western Balkans and in Tajikistan, both on expert and advocacy level. Her main area of advocacy work has been focused on pushing for changes in social and energy policy needed to effectively tackle energy poverty. In 2017 Ms Robic has been appointed the Convenor of the Advisory Board for the European Energy Poverty Observatory.